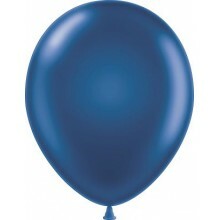 Premium Quality TufTex® 11" Metaltone Midnight Blue Decorator Balloons made.. Premium Quality TufTex® 11" Metaltone Starfire Red Decorator Balloons made .. 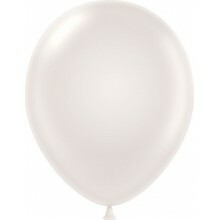 Premium Quality TufTex® 11" Pearlised Pearlescent White Decorator Balloons ..
18" Blue Round Balloon. 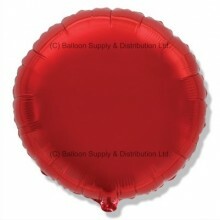 For filling with Helium (balloon gas), or may ..
18" Red Round Balloon. 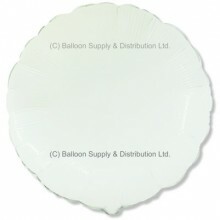 For filling with Helium (balloon gas), or may be air..
18" White Round Balloon. For filling with Helium (balloon gas), or may..